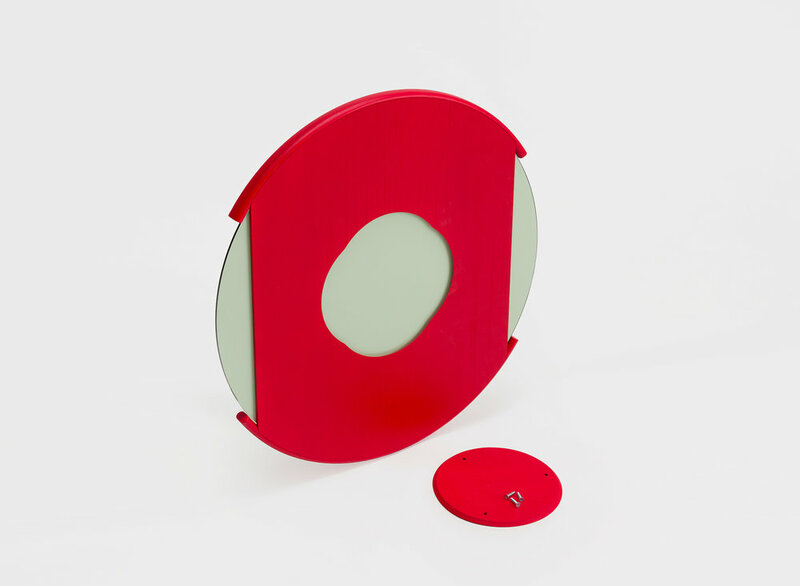 The Split Mirror was designed with the Japanese concept of Ma in mind, which expresses the importance of a pause, a gap, or of the negative space within a space — as being equally significant to a whole. 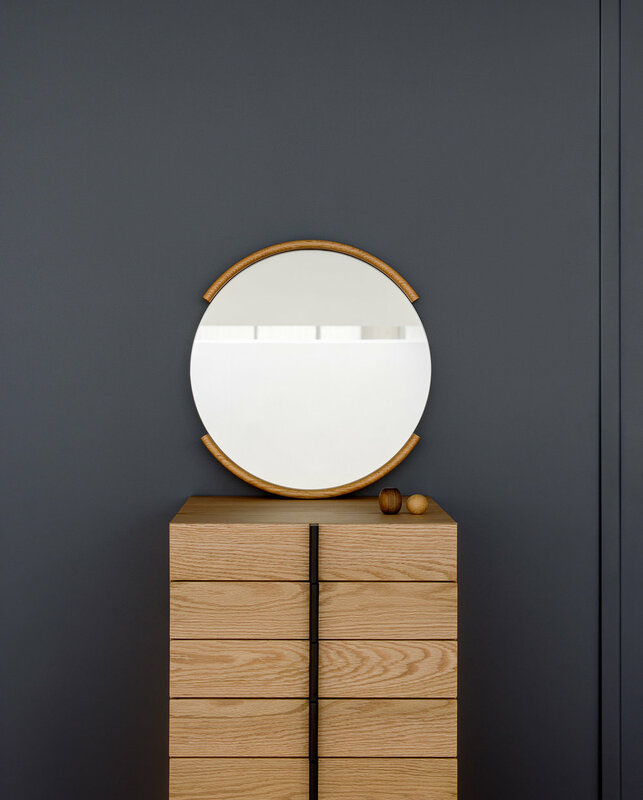 The mirror frame is made up of two wooden halves that are separated by a break or pause that allows the eye to contemplate the space in between. The Split Mirror is is available in two sizes that can be flipped and installed either vertically or horizontally. The mirror series was designed for the new Japanese brand, Ariake, during an intensive design workshop in the small town of Morodomi in Southern Japan. Organized by Gabriel Tan, the week-long workshop included Norm Architects (Denmark), Anderssen & Voll (Norway), Staffan Holm (Sweden), Keji Ashizawa (Japan), Shin Azumi (Japan), AnnerPerrin (Switzerland), Sebastian Stadler (Switzerland), as well as Zoë Mowat Design.